Prof. Louis Cot, honorary president and founding member of the Chair, launched in 2012 an original program of collaboration between the network of UNESCO Chairs and the one of UNESCO Associated Schools (ASPnet), which includes the Technological High School Jean-Baptiste Dumas (JBD) from Alès. This pilot is intended to be used in Practical Work by students. It could also be used in the frame of public expositions around water treatment. This project is now part of a global institutional approach through the international project “Today for tomorrow“, carried by ASPnet. A teacher-researcher and two technicians from the IEM, host laboratory of the UNESCO Chair SIMEV, collaborate with the teaching staff of the Technological Highschool to design a pilot for educational purposes. The exchanges allow to specify the material needs and the possible constraints of manufacture / implementation. Visit to the IEM laboratory organized in March 2018 by Toufik Akouz (UNESCO Coordinator, JBD). 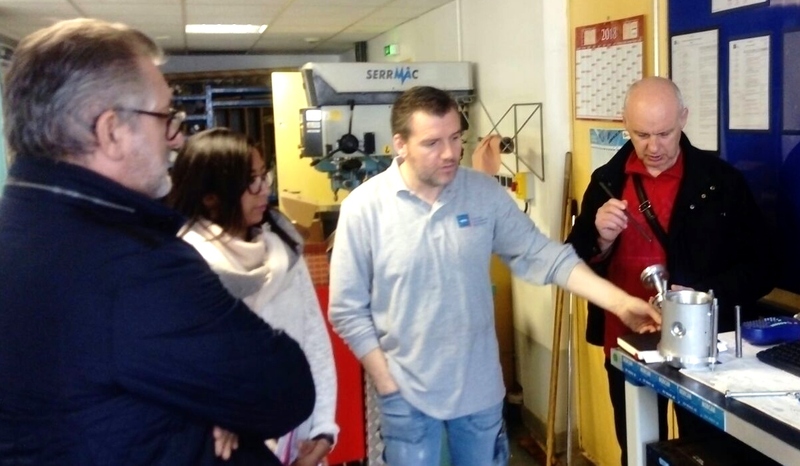 From left to right: Jean-Louis Llamas (boiler teacher, JBD), Loubna ATFANE (Halle pilot IEM manager), Patrice MONTELS (mechanical workshop leader, IEM) and Éric Zarcos (automated systems teacher JBD). 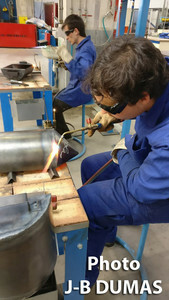 In 2019, the BTS students are involved in assembling the pilot, with the construction of the frame and the automation system. 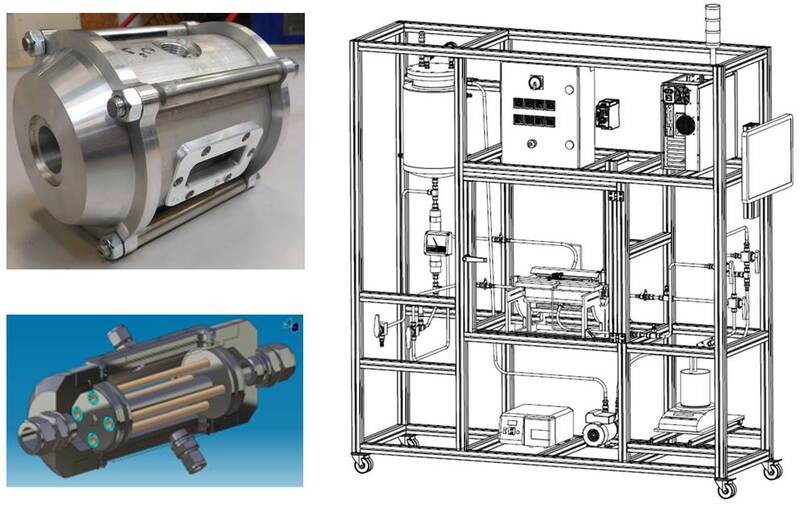 Once completed, the filtration pilot will have several applications. pedagogical and cultural interest through demonstrations presented to students and adults. 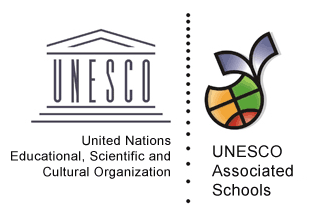 Accessible and concrete symbol of collaboration between the UNESCO SIMEV Chair and the JBD High School as an associated school for education for sustainable development and citizenship of the world. 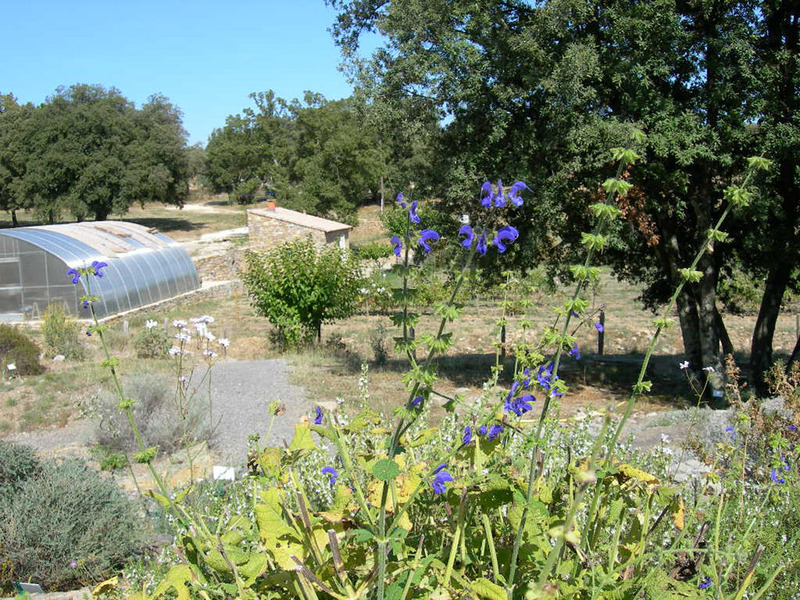 Example of application: rainwater treatment in the ethnobotanical gardens of La Gardie, located in the Cévennes biosphere reserve.